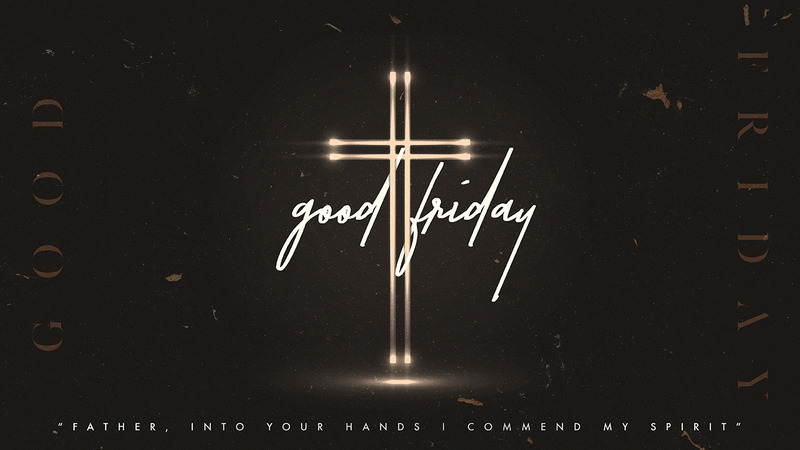 Come for a time of worship, a short devotion & communion. This is a great opportunity to invite friends & family. Childcare will be provided for children ages five and under. 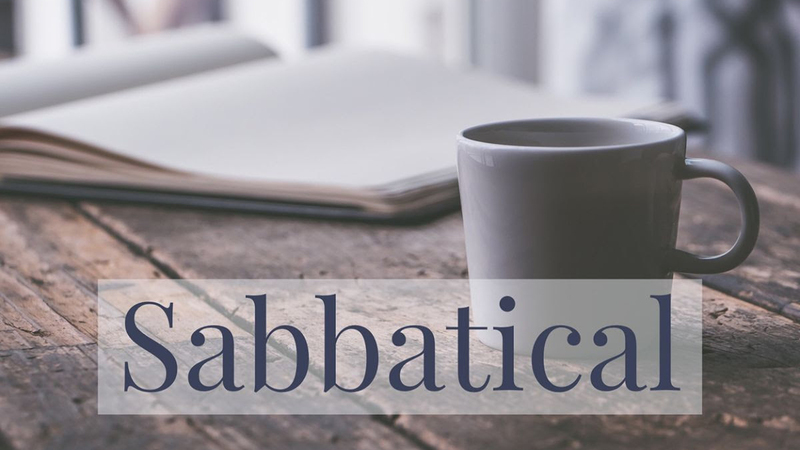 Pastor John’s three-month Sabbatical begins April 25th. On Wednesday, April 24th, we will meet at the church at 6pm to pray over John & Heidi & their children, to send them off covered in prayer. If you have questions about Pastor John’s upcoming Sabbatical, talk with one of the Elders or email Elders@SonLightCommunity.com. 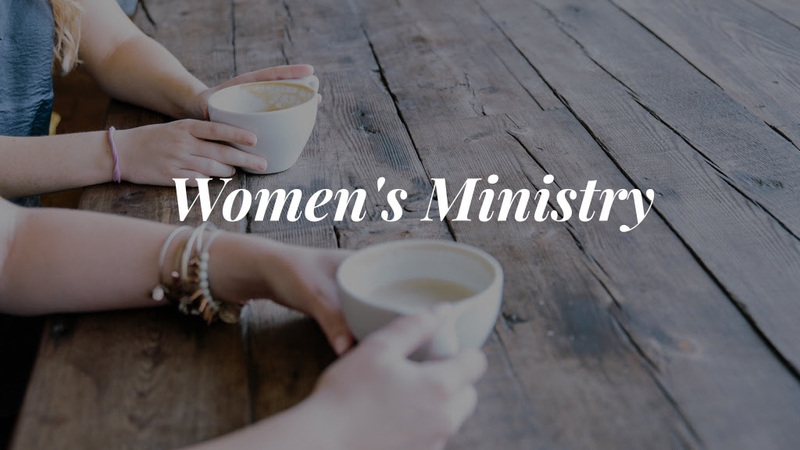 Our next Women’s Bible Study will be on 1st Corinthians, Living Loved When We Disagree, by Melissa Spoelstra. Material cost is $15 and there is a sign-up sheet at the Connection Center. This quarter's Mega Night is at Pleasant View Church of Christ, 200 Fox Lake Road, Angola. Our very own Pastor Aaron is leading worship. Doors open at 6:15 and the meeting runs from 6:45-8pm. Meet at Pleasant View Church of Christ. Men, embrace God’s definition of masculinity and step into His calling upon your life to wield your strength on behalf of others. 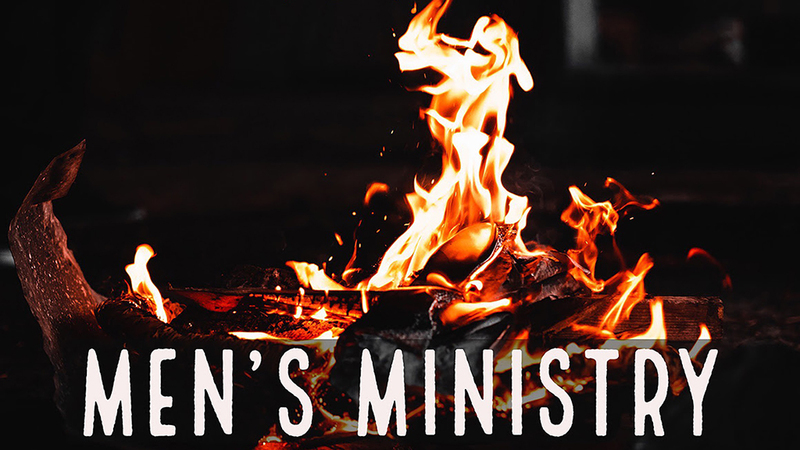 "Be a Godly Man" by Joby Martin, is a 5-week study. Free material. Sign up at the Connection Center. For more information, contact Jeff Hicks, jeffhicks1018@gmail.com. All proceeds go to SonLight’s Women’s Ministry. 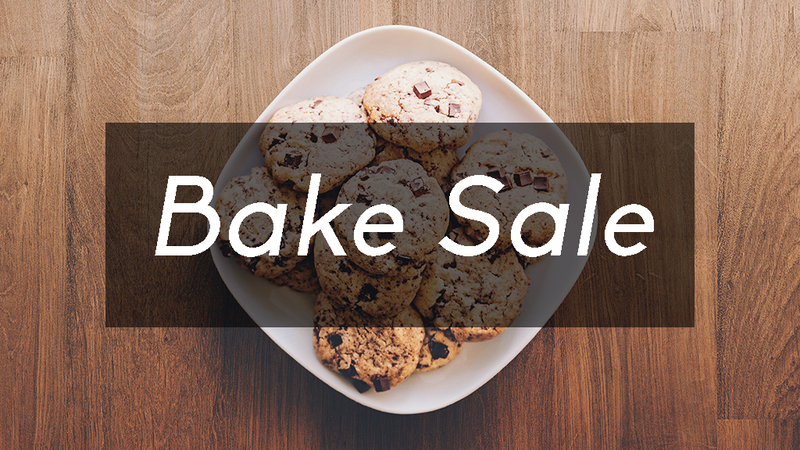 Please sign up at the Connection Center and bring in your baked goods before church on May 5th. 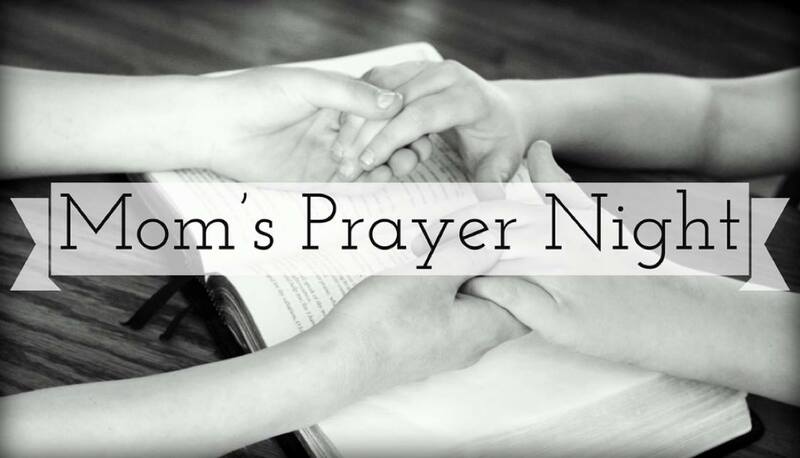 Join us as we pray for our families and church. Have questions? 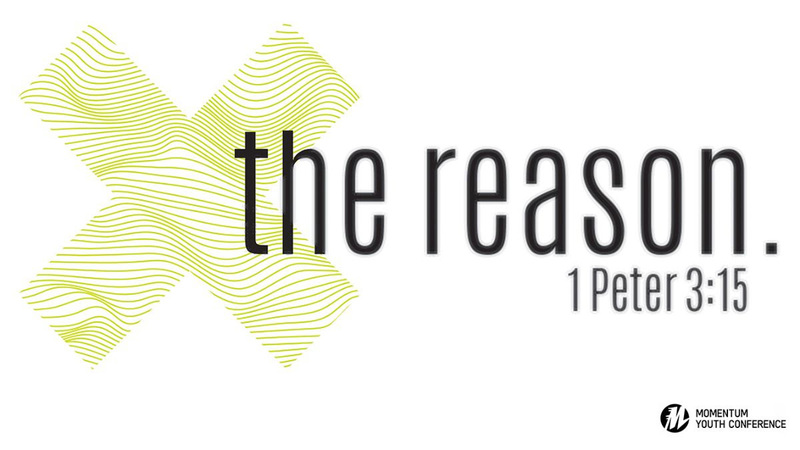 Want to meet the pastors? 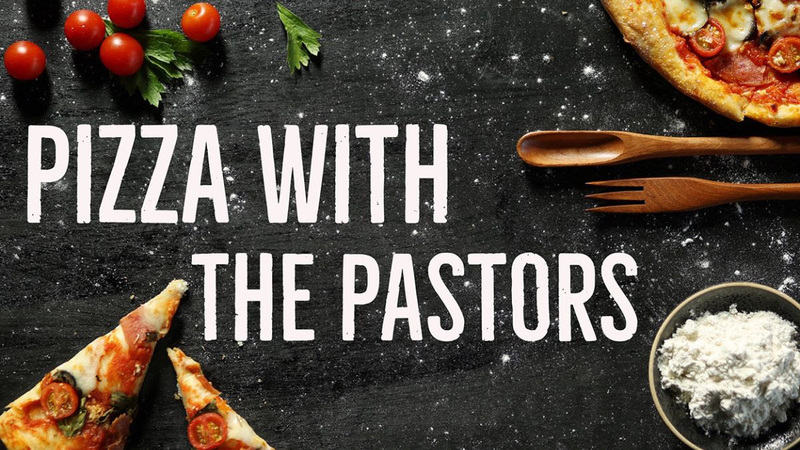 The pastors host “Pizza with the Pastors” at the front of the Worship Center on the first Sunday of each month following the service. Children are welcome! The best week of summer! 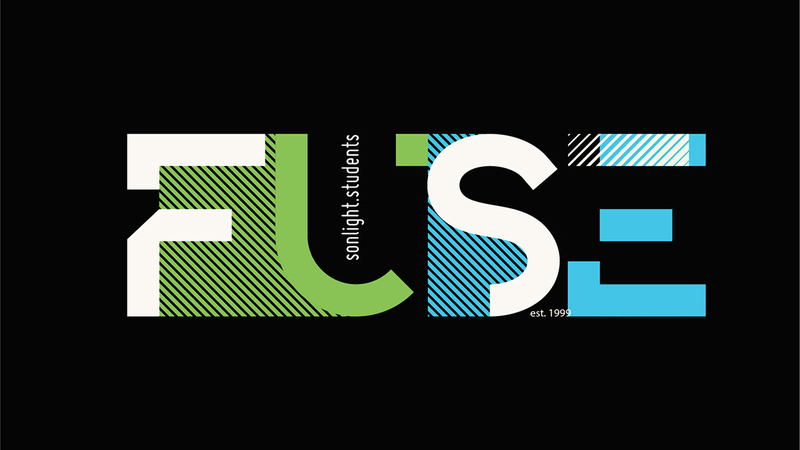 7th-12th grade students are encouraged to join us for an epic week of fun, service, and growing in Christ alongside one another. Registration is open now! Go to https://buildmomentum.org for more info or to register.